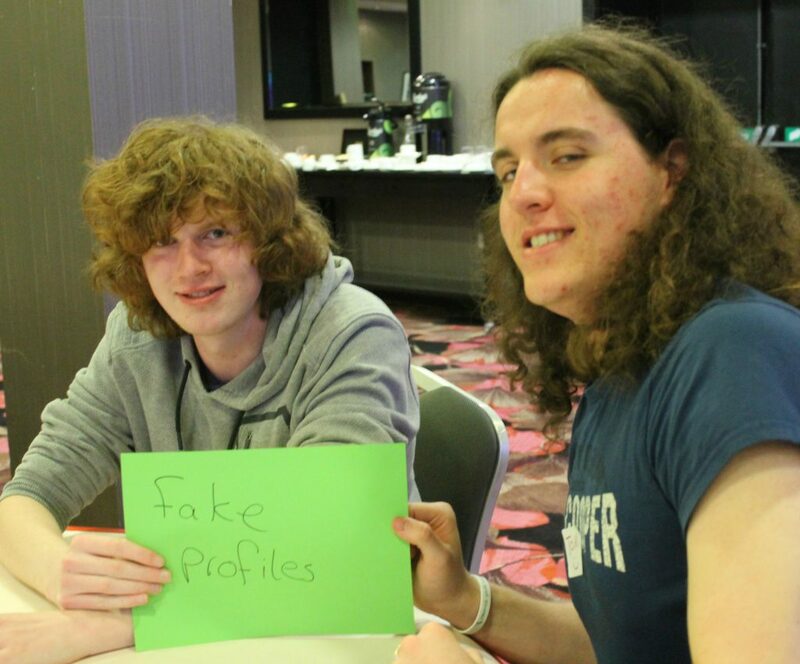 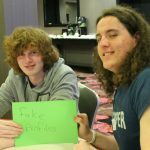 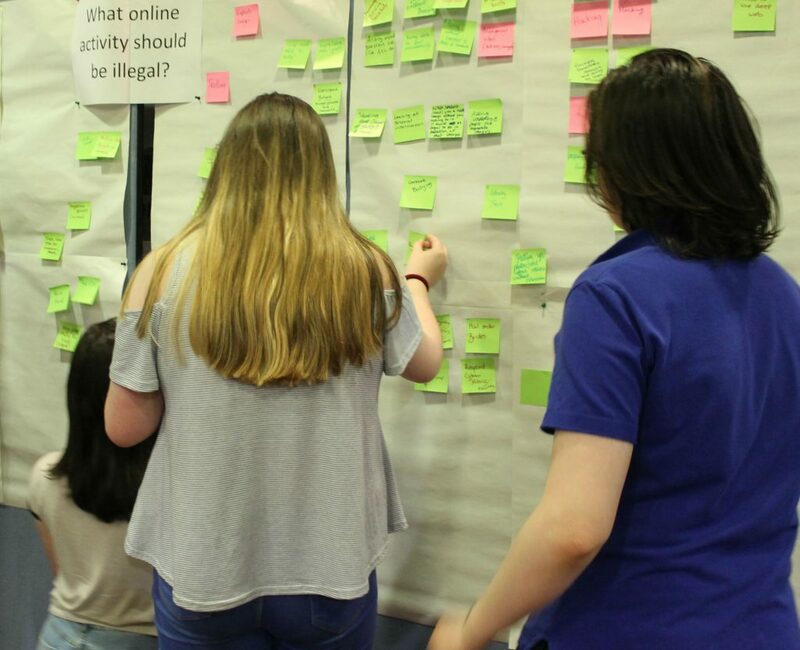 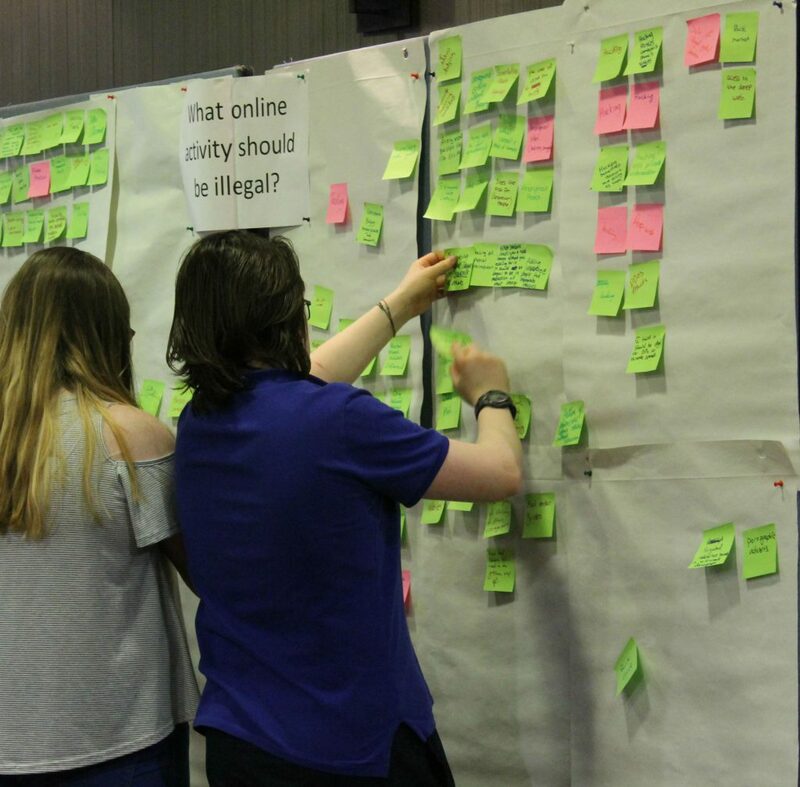 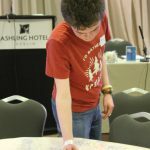 The purpose of the consultations was to get the views of young people age 13 to 17 on their experience of on-line activity, and in particular their experience of cyber-crime. 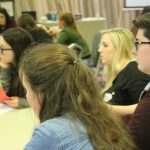 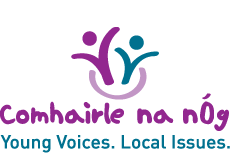 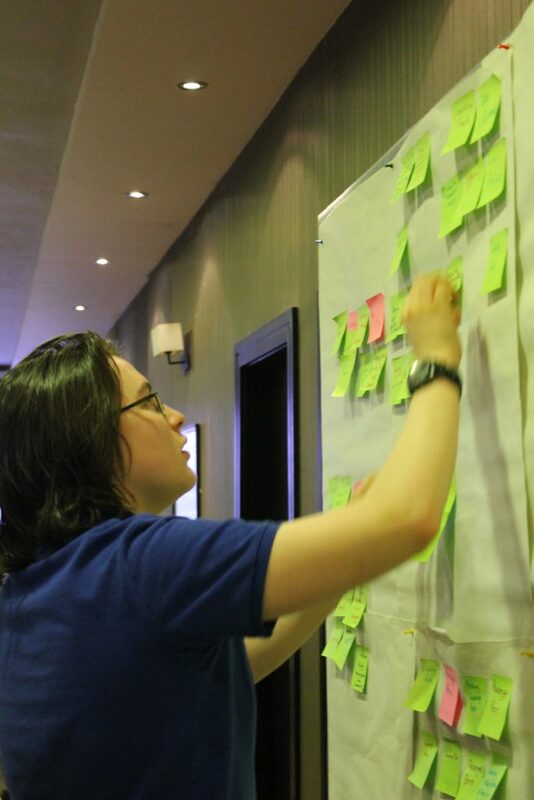 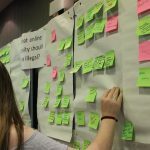 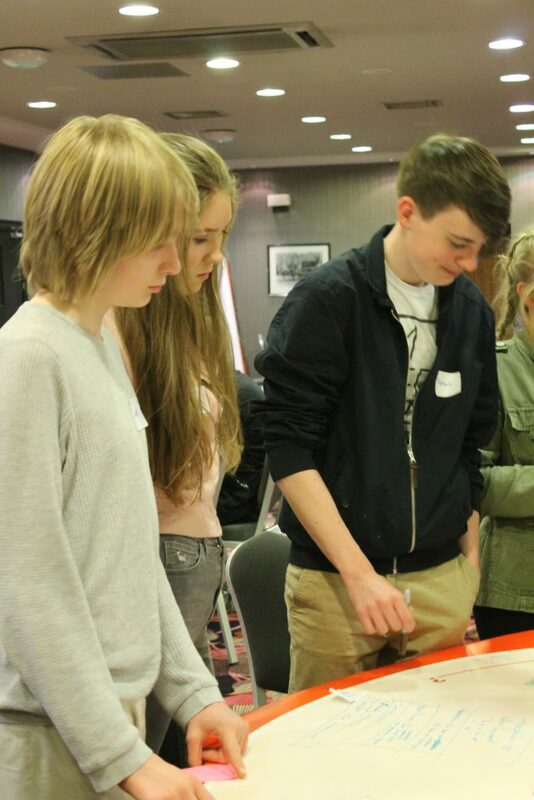 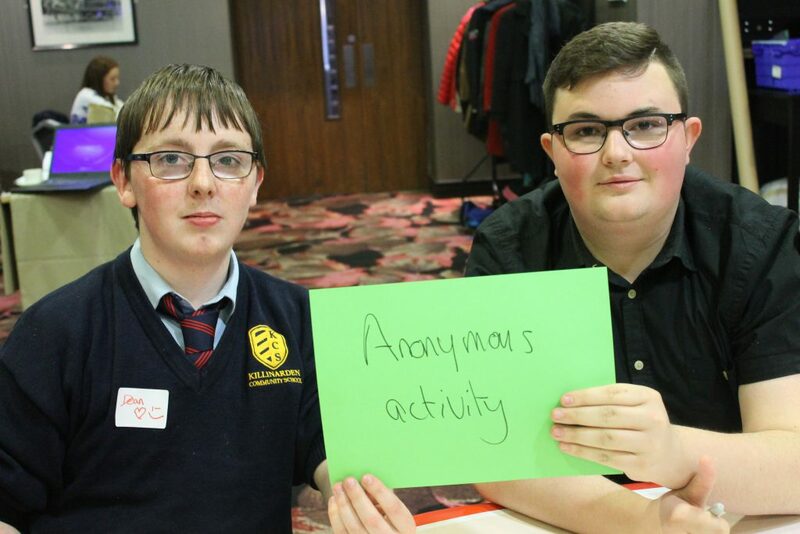 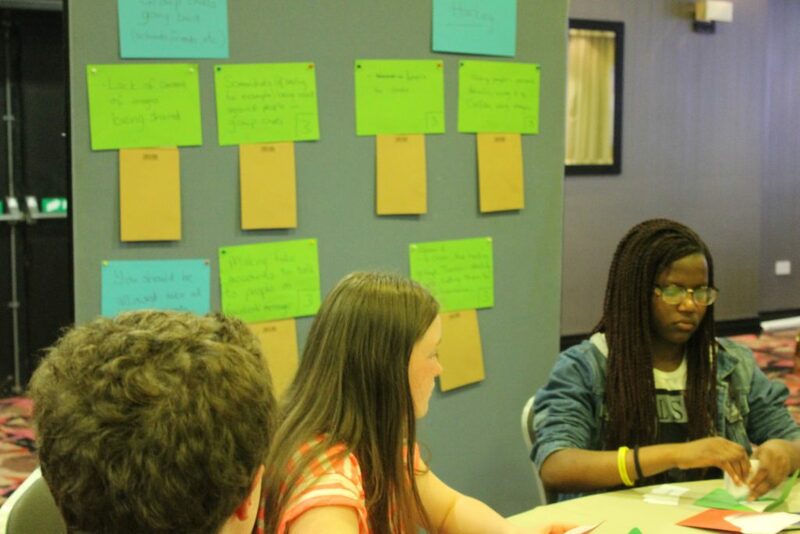 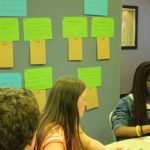 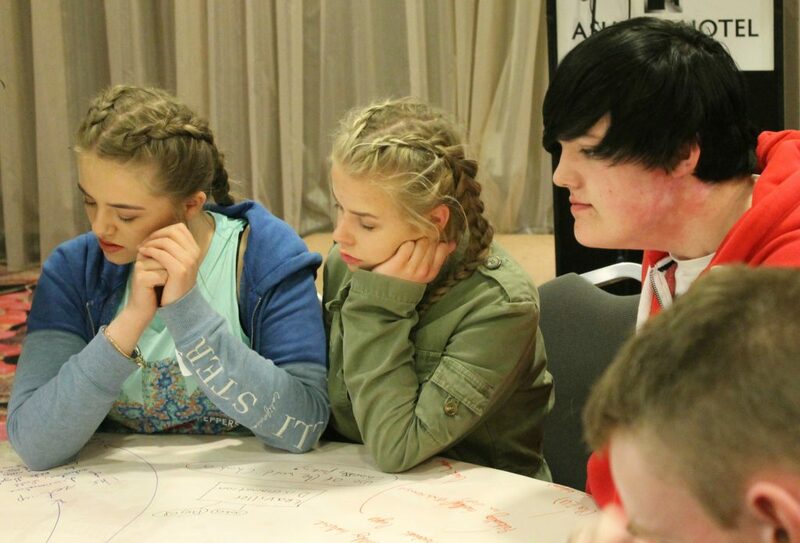 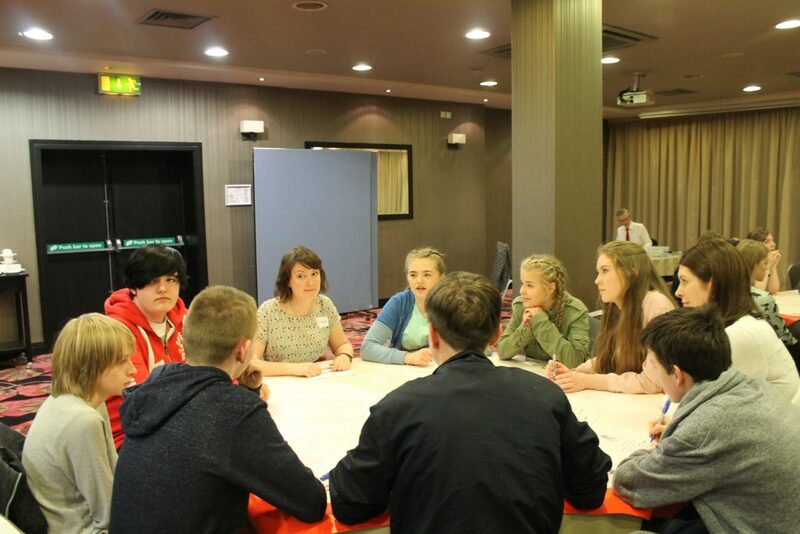 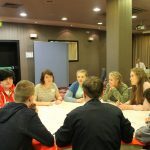 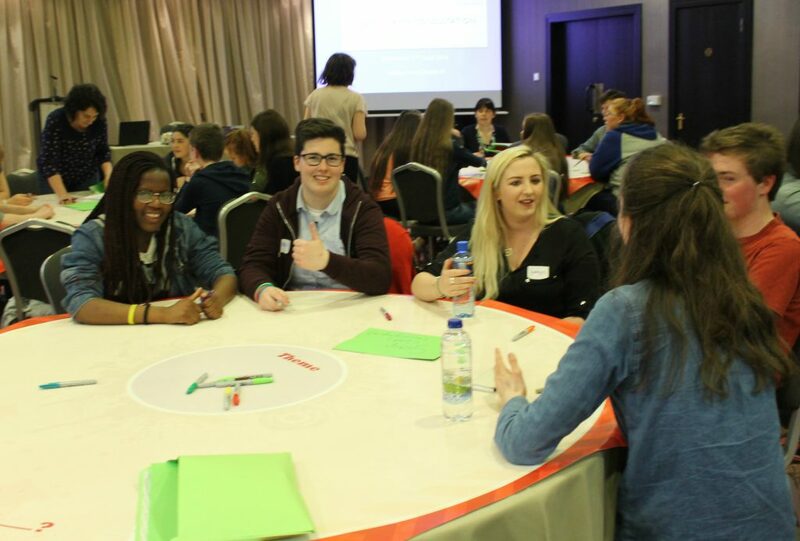 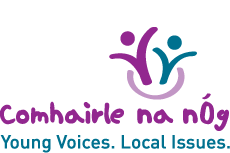 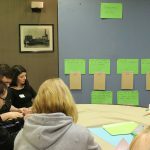 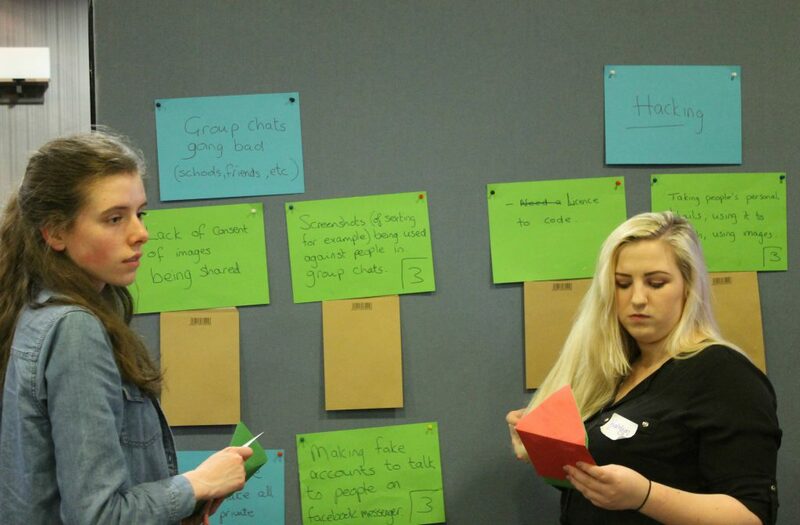 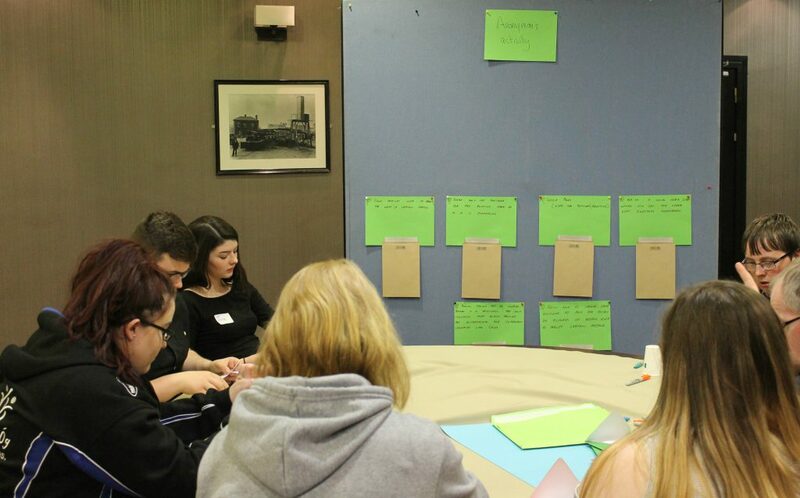 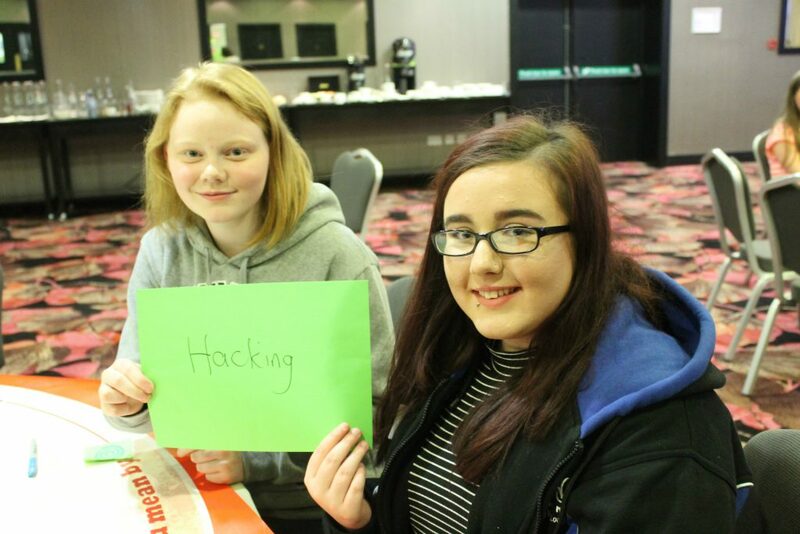 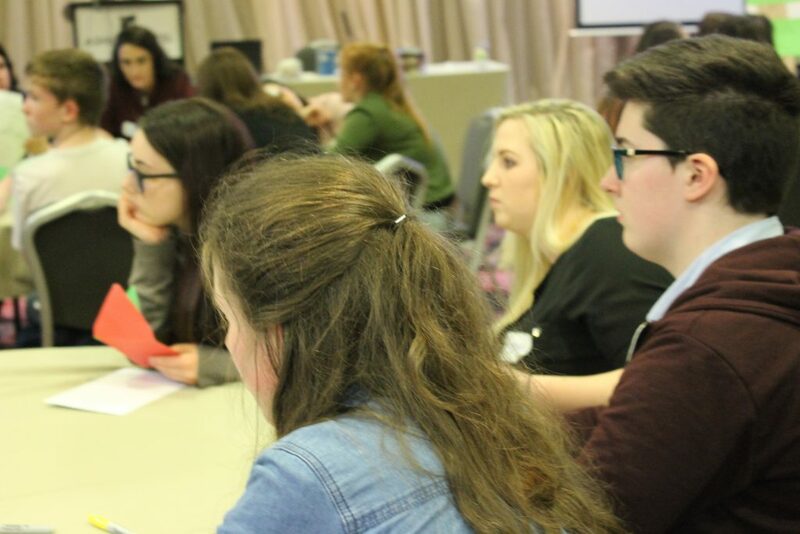 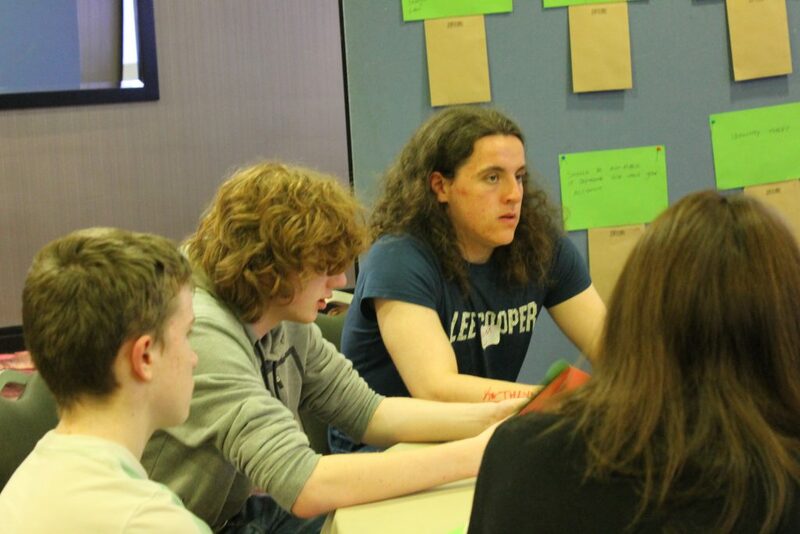 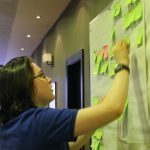 The consultations were conducted by the Department of Children and Youth Affairs (DCYA) Participation Team in partnership with the Law Reform Commission, who are currently reviewing the law in Ireland on cyber-crime. 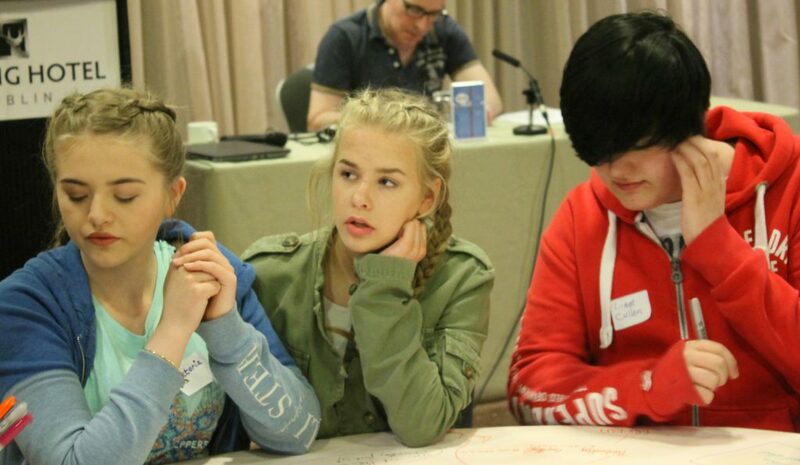 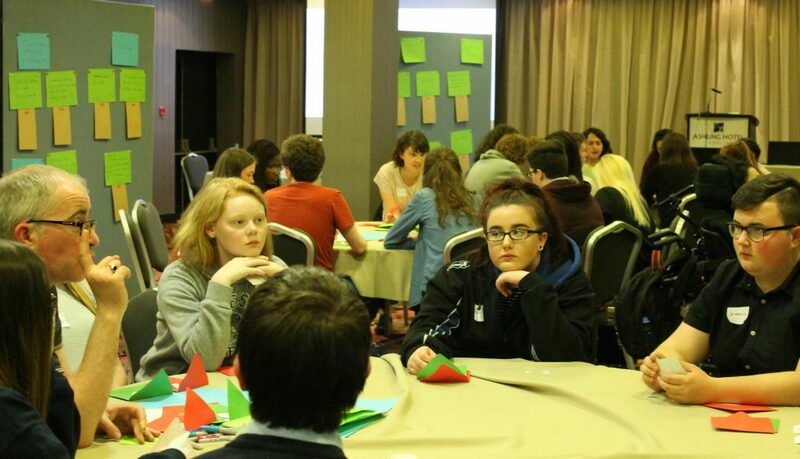 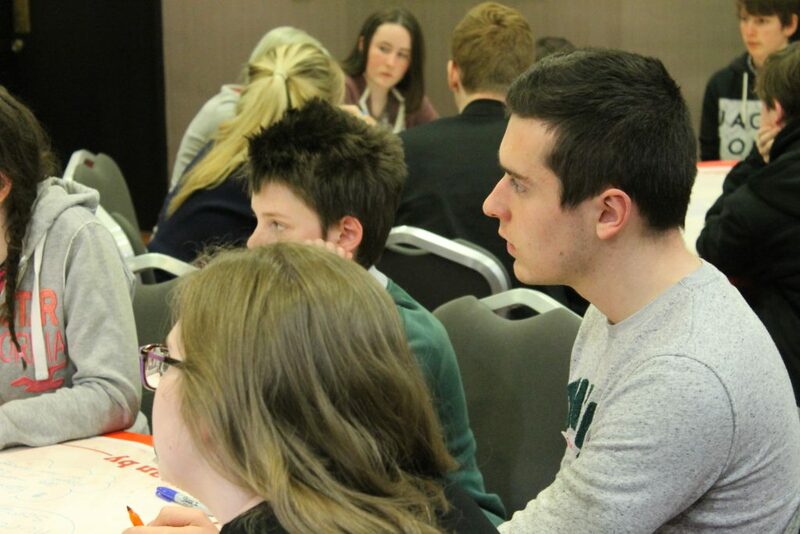 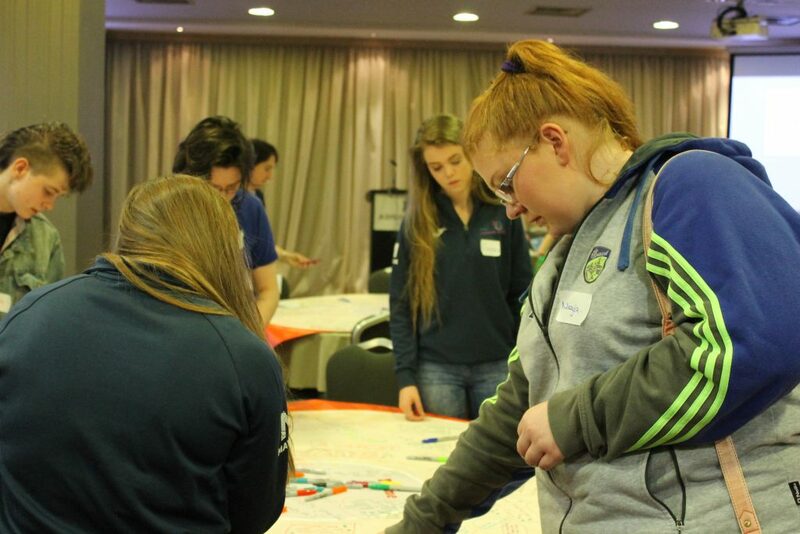 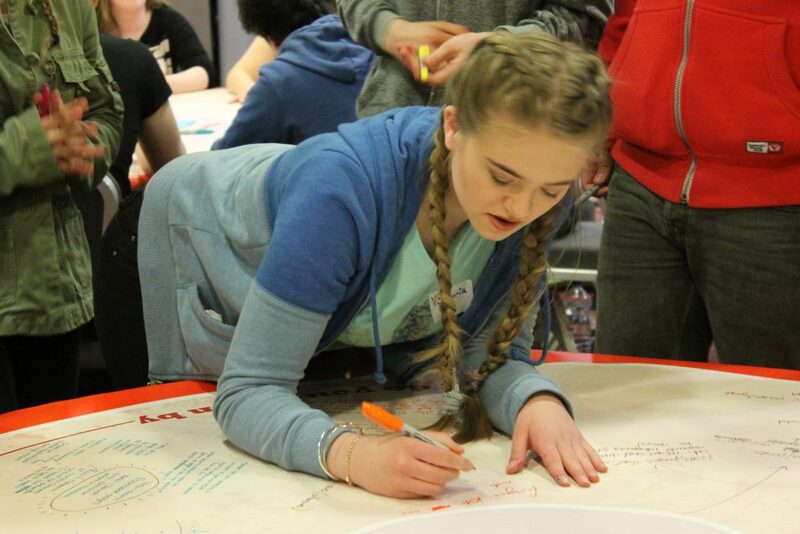 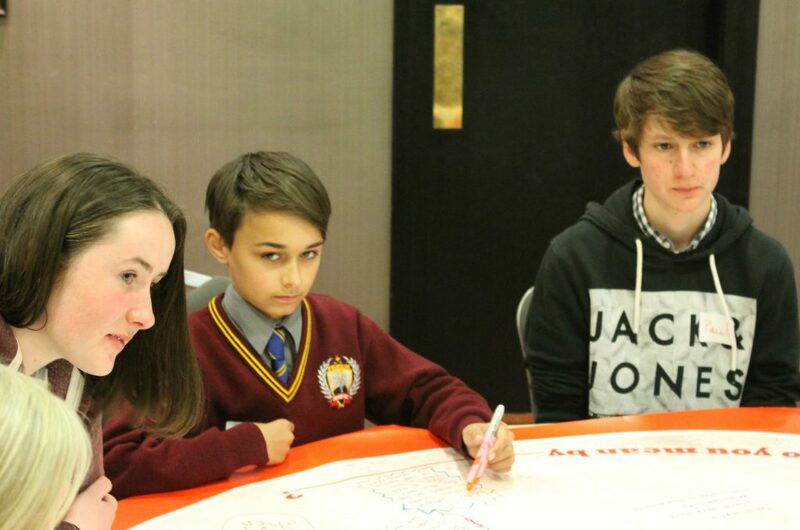 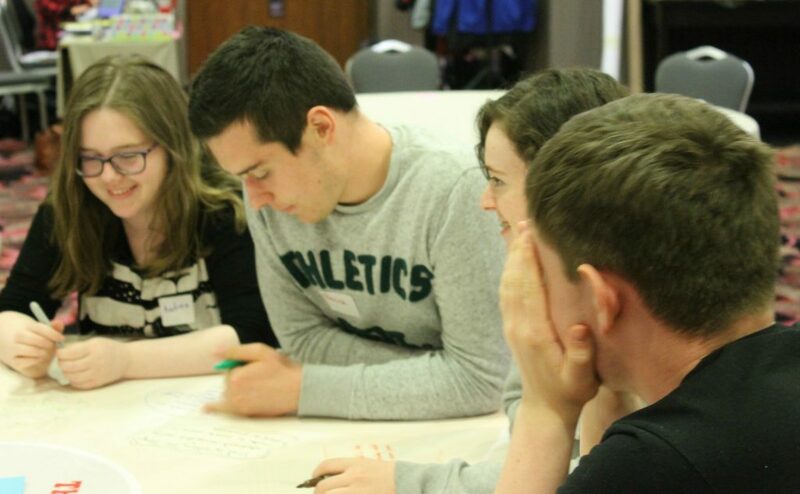 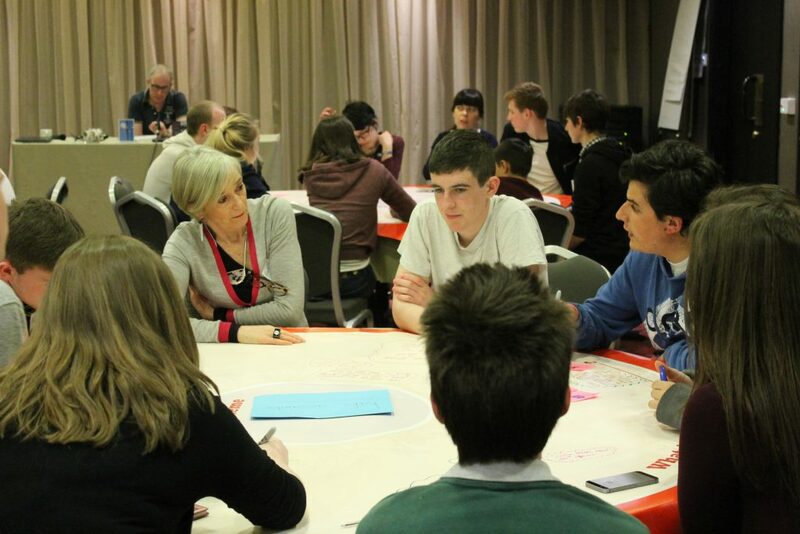 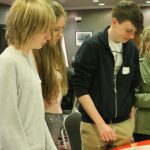 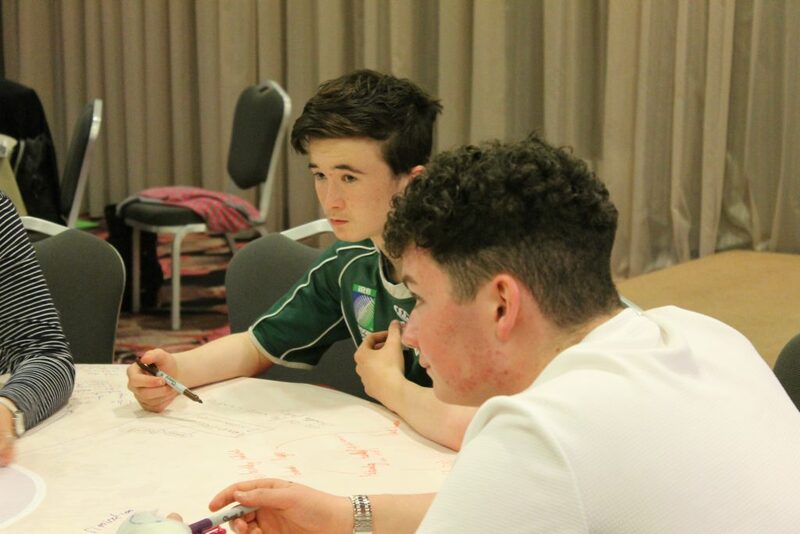 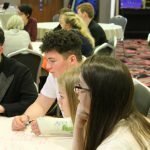 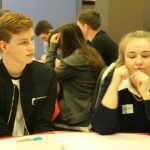 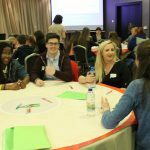 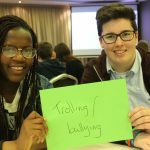 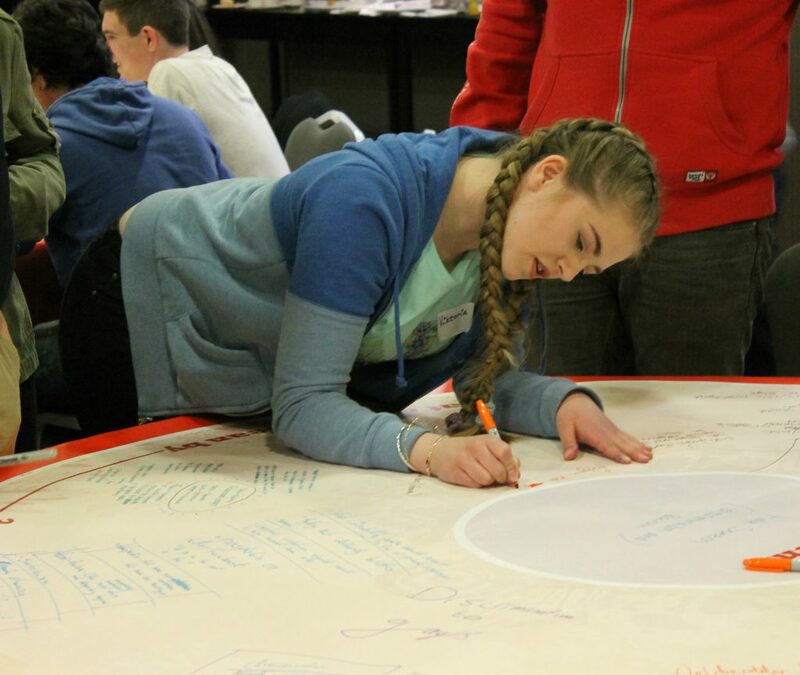 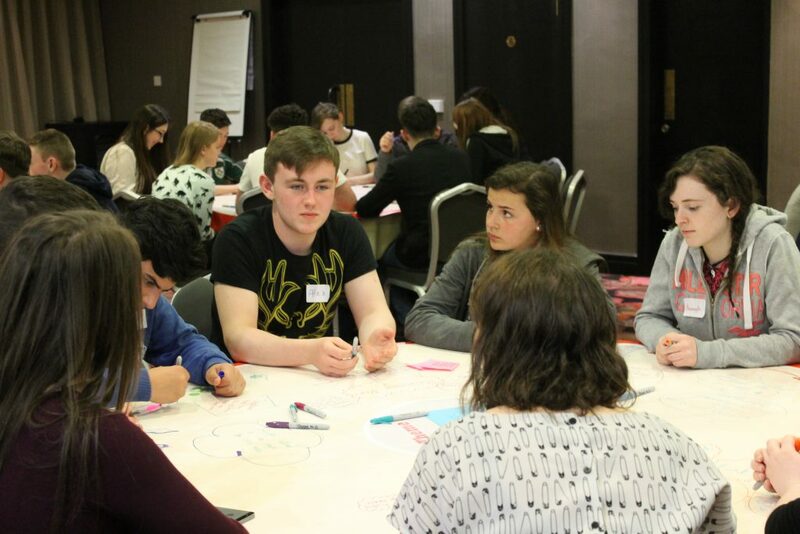 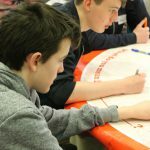 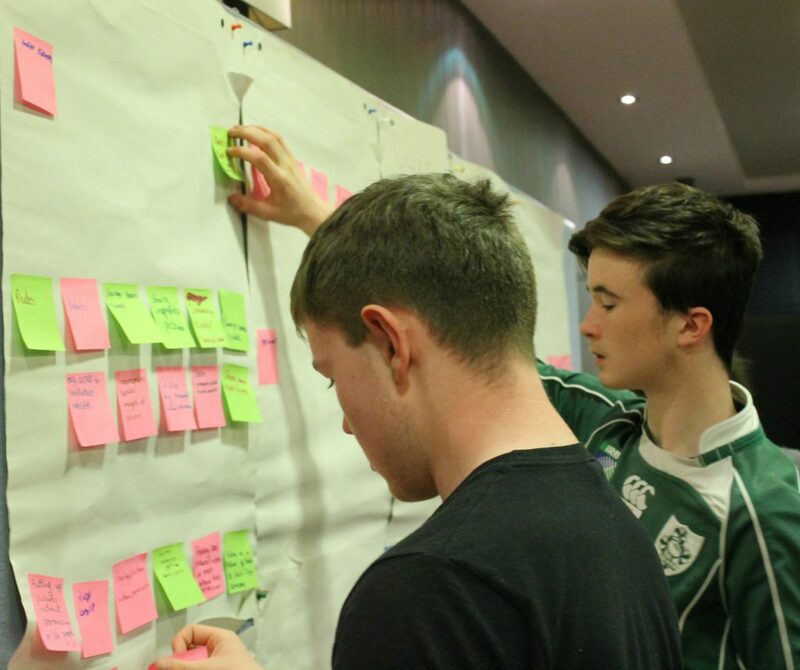 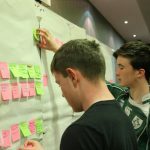 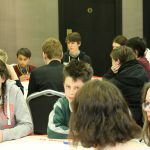 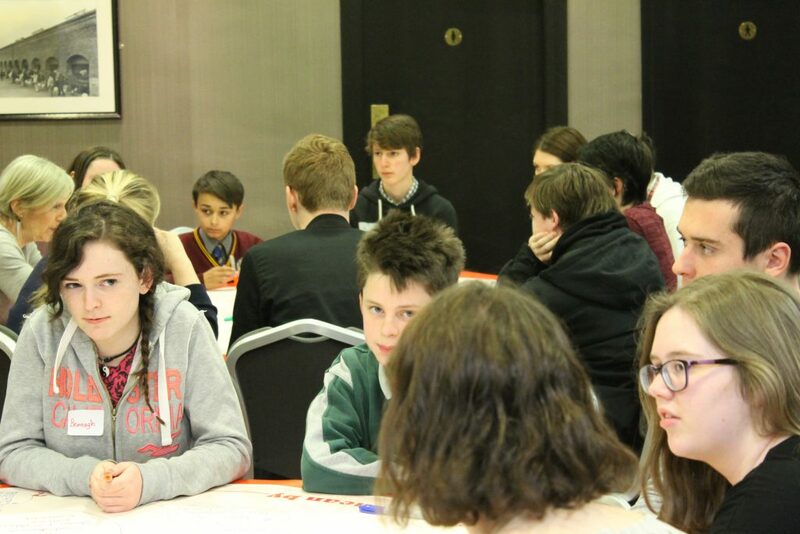 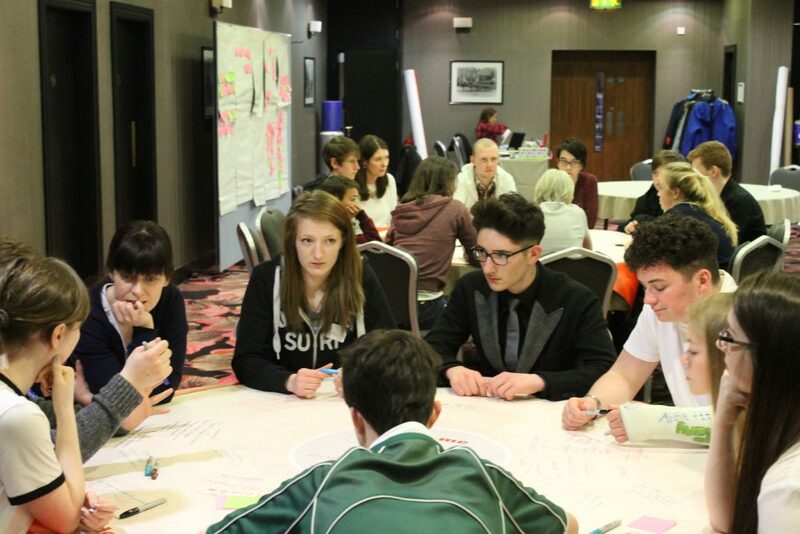 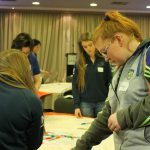 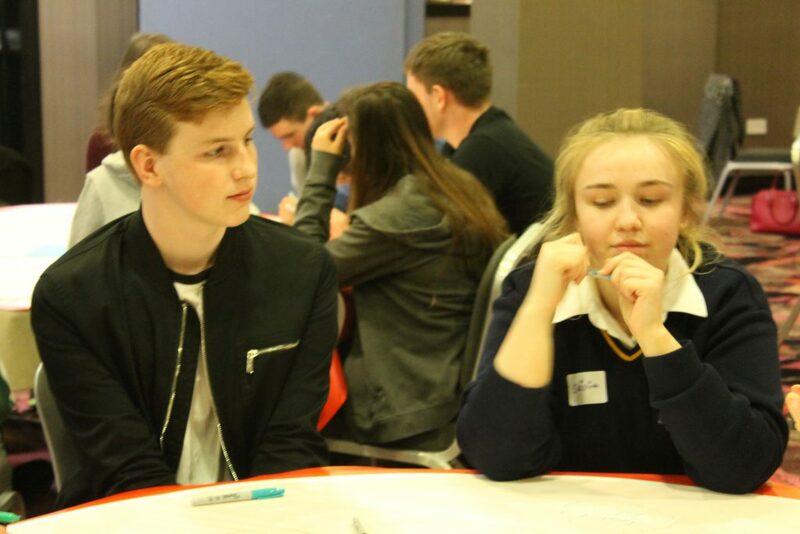 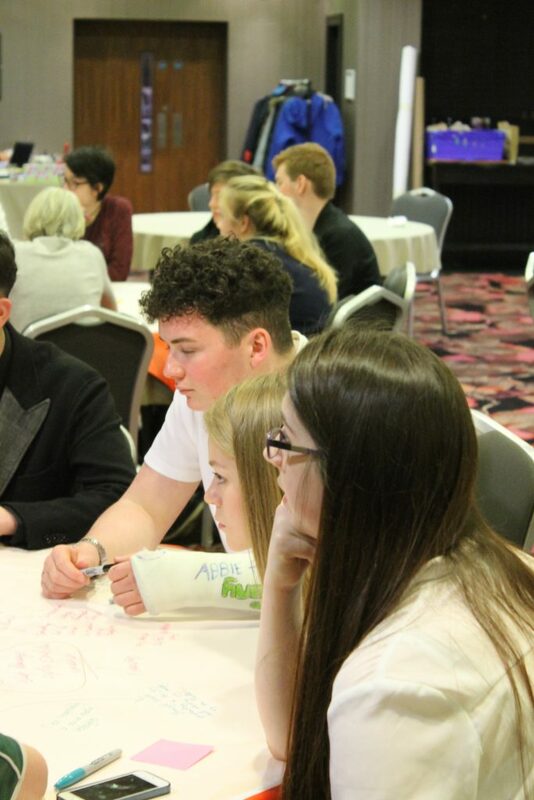 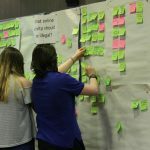 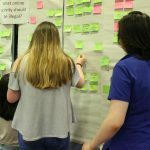 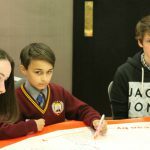 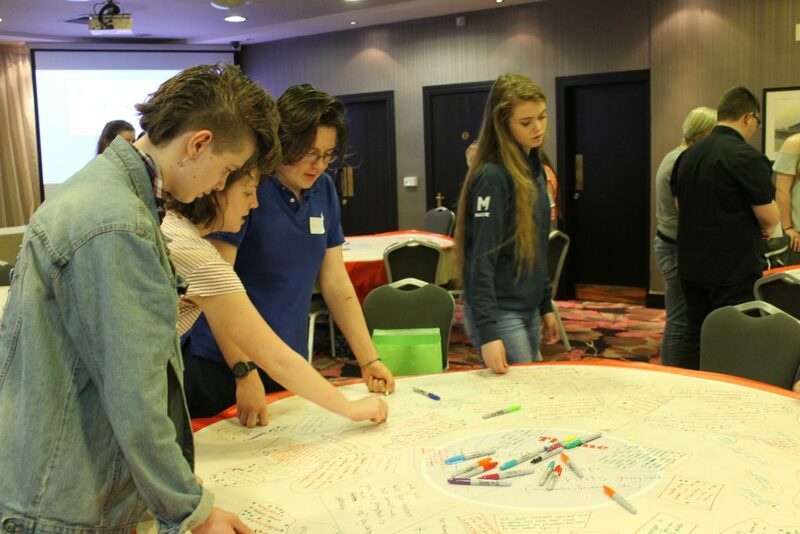 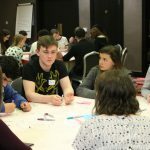 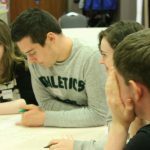 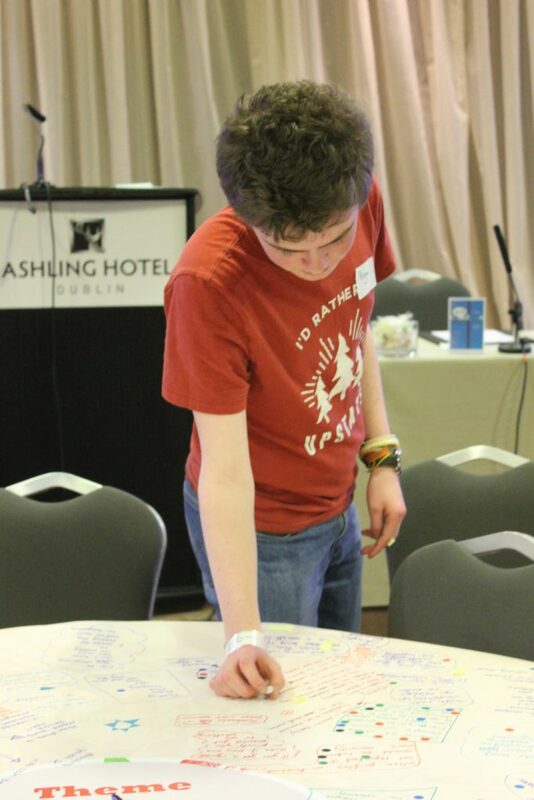 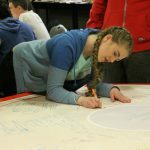 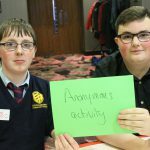 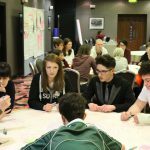 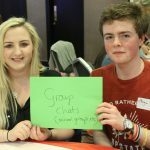 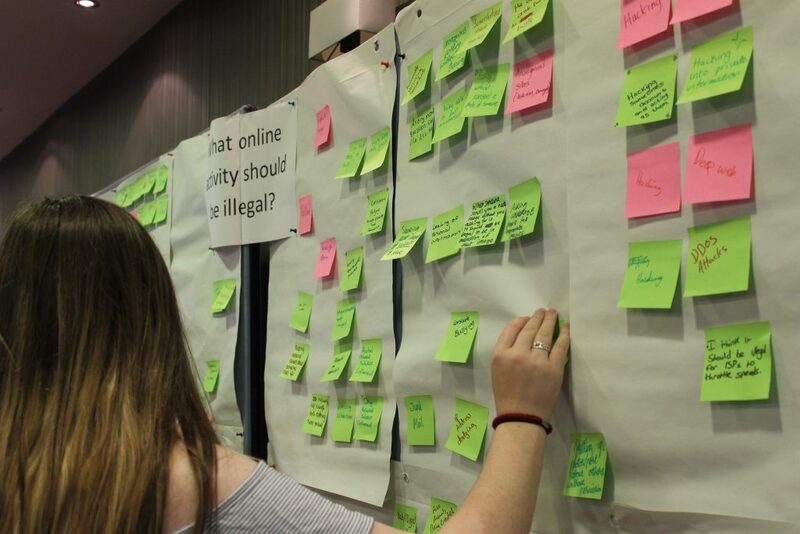 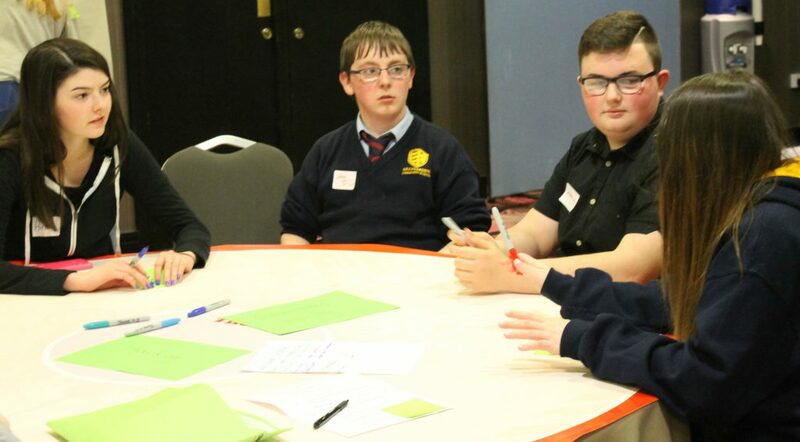 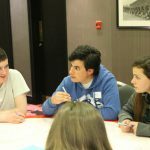 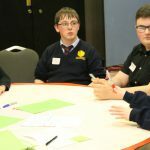 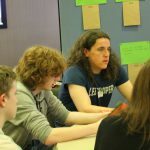 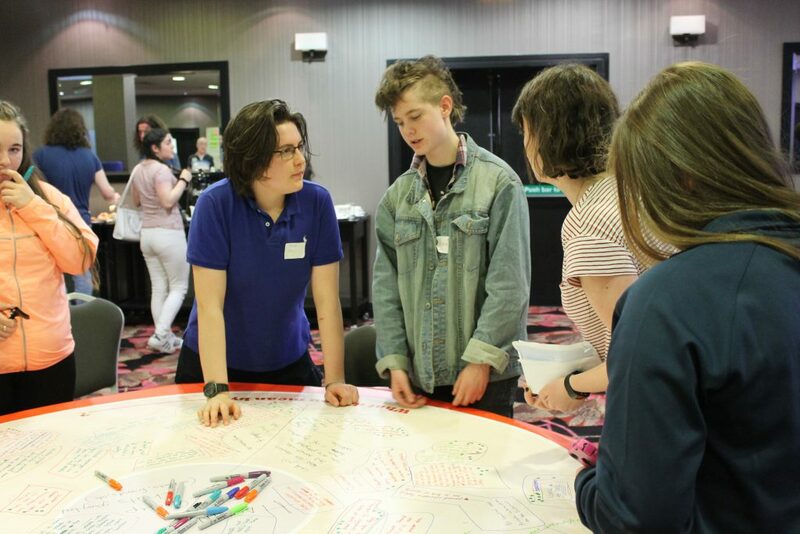 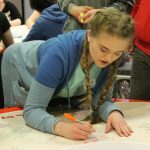 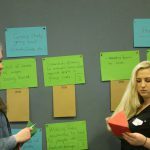 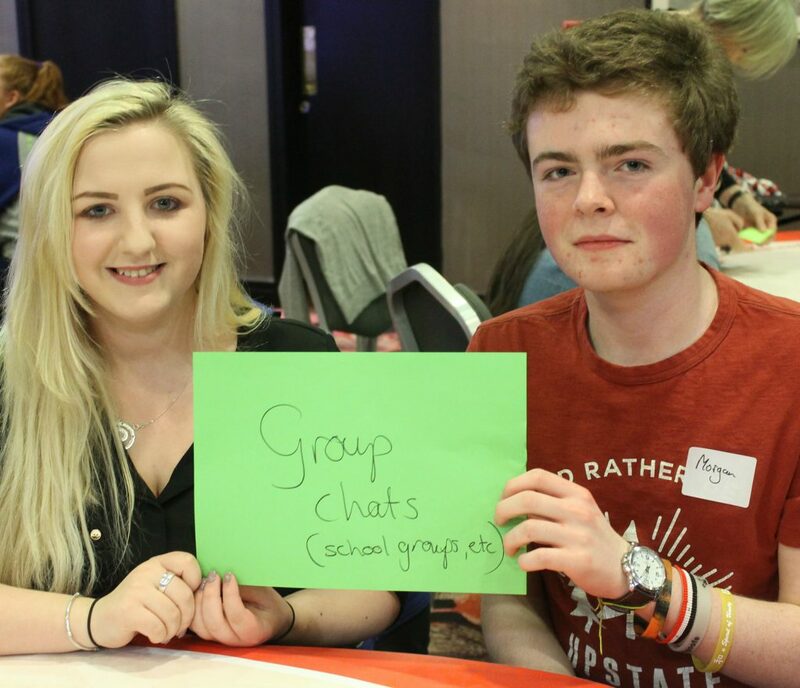 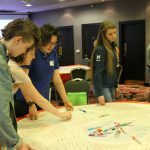 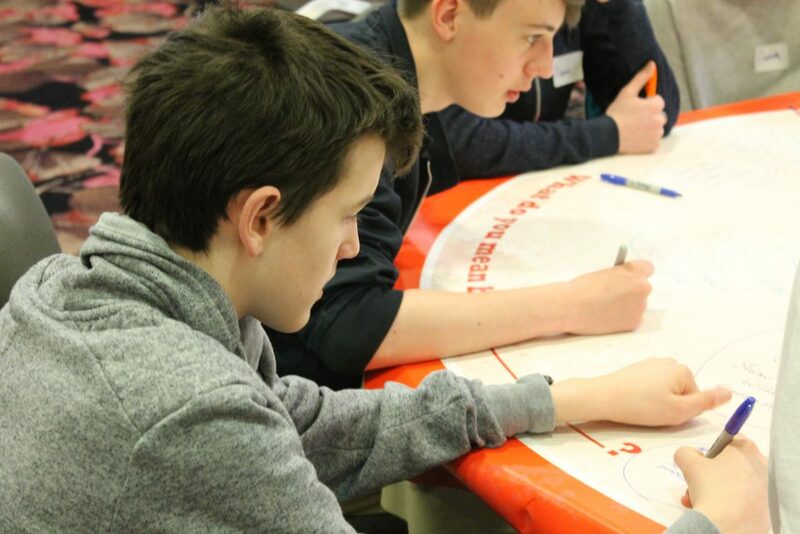 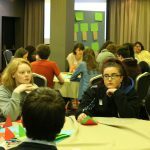 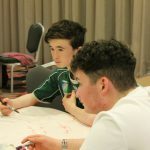 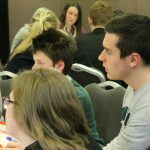 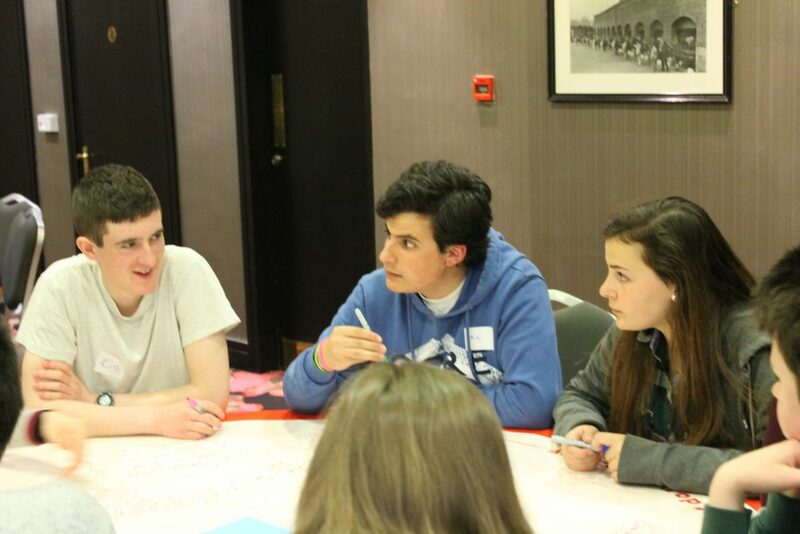 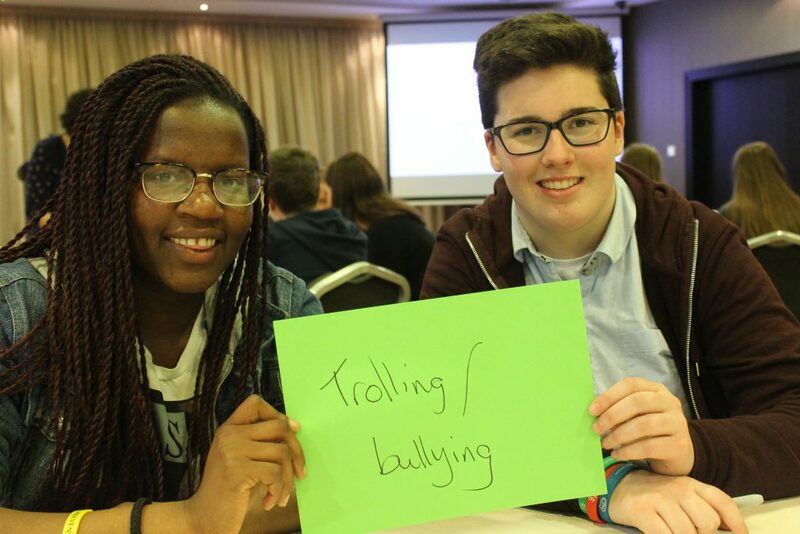 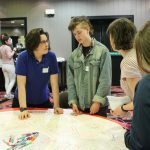 The views of the young people participating in this consultation will contribute to the Law Reform Commission’s review of the law in Ireland on cyber-crime affecting personal safety, privacy and cyber-bullying.